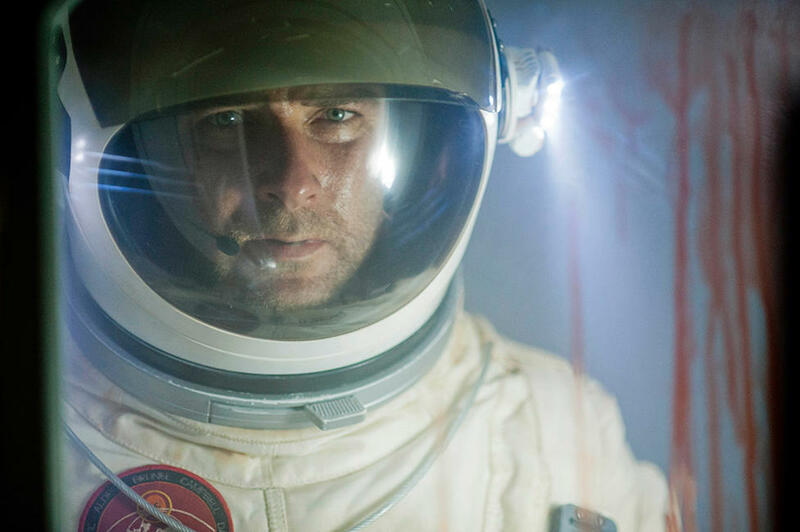 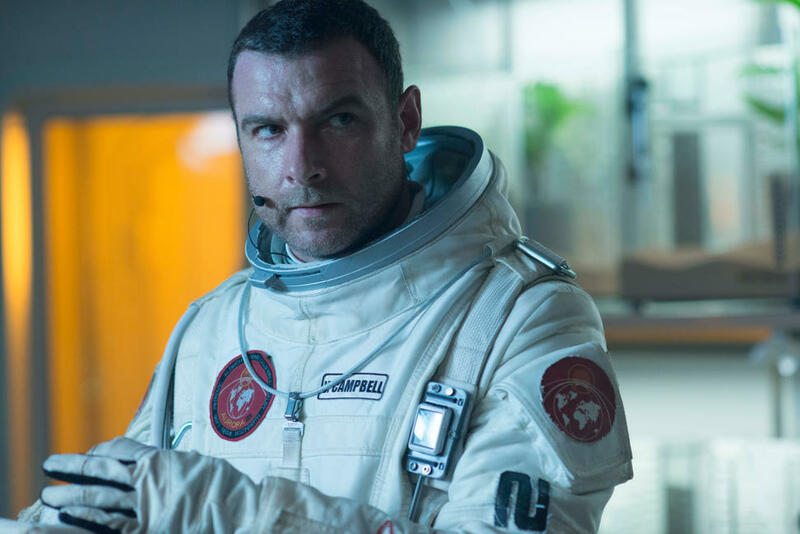 Liev Schreiber in "Last Days on Mars." 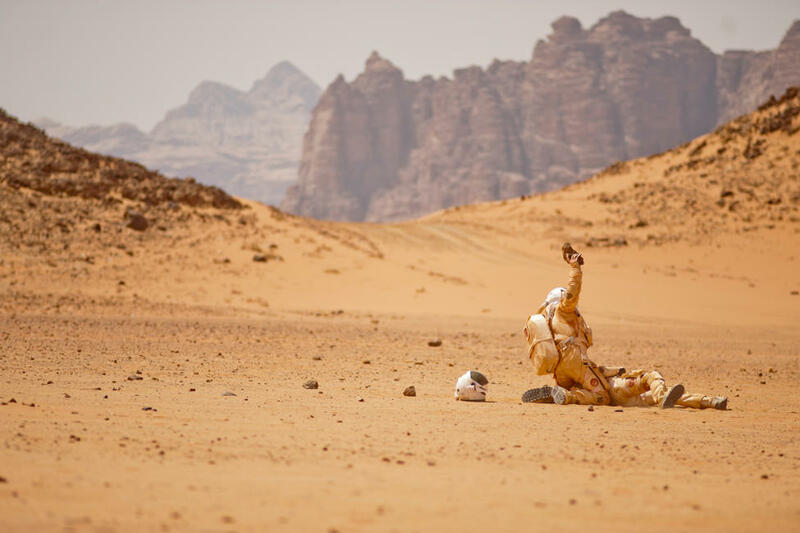 A scene from "Last Days on Mars." 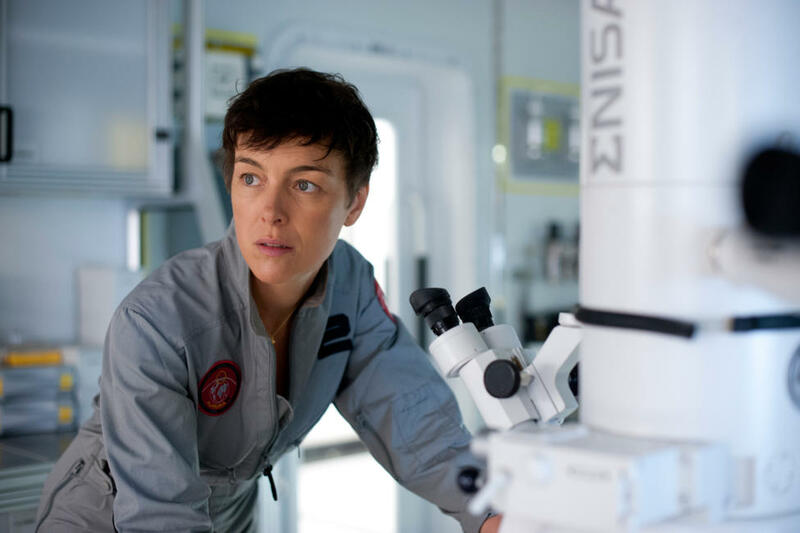 Olivia Williams in "Last Days on Mars." 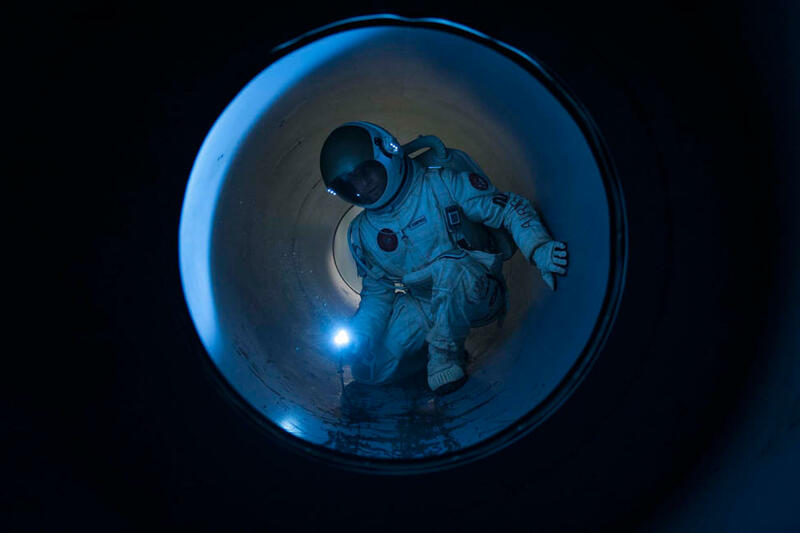 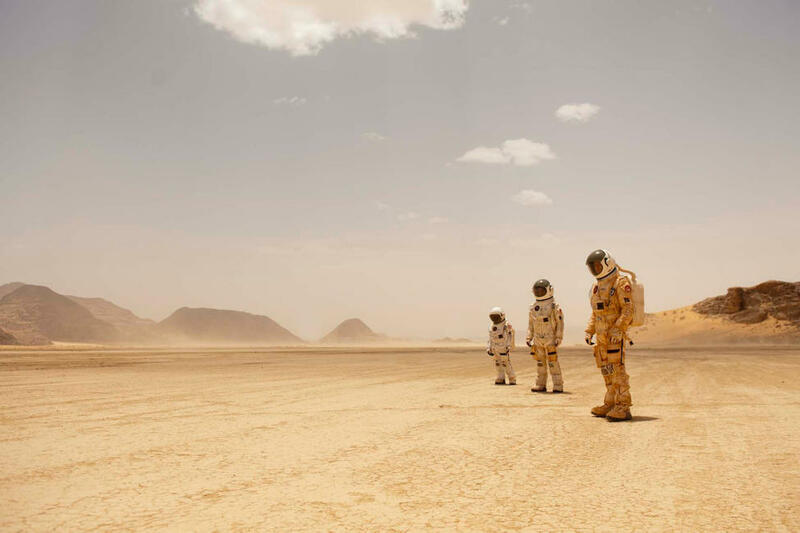 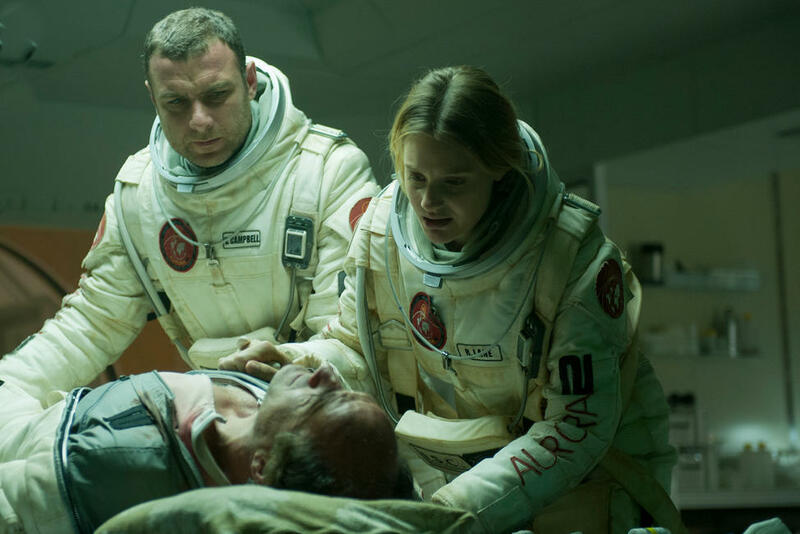 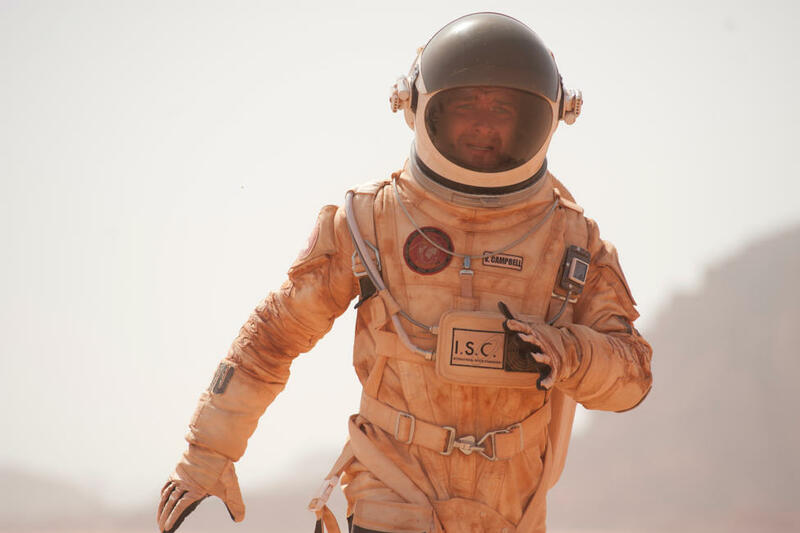 Liev Schreiber, Romola Garai and Elias Koteas in "Last Days on Mars." 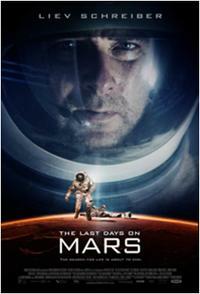 Poster art for "Last Days on Mars."